10. Shop for Souvenir. Just like any other place in the Philippines, there is always something special anywhere you go. In the case of Bohol, you can try the peanut kisses which can be easily found from any souvenir shops. 9. Food tripping the Boholano way. Whether you want to eat in a fancy restaurant or in an inexpensive eatery which is equally tasty with high-end restaurant, Bohol is just the right place for you. 8. Explore the nearby islands. Do not limit yourself to Panglao, there are other beaches which has pristine sand in other Islands of Bohol. 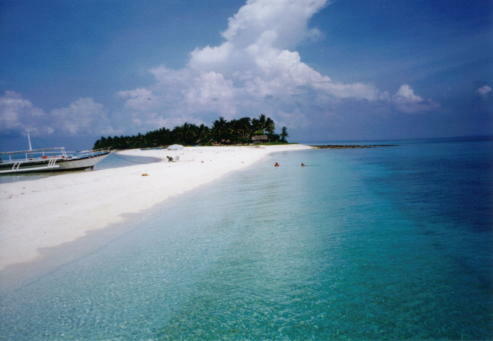 You can try Balicasag, a top diving site and has a stunning beauty of marine life by snorkeling or diving. 7. Watch the dolphins. If you plan on doing this, you better have to wake up early before the sun is up. You can spend three hours watching the dolphins and their high-spirited antics without getting bored. 6. Visit the Bohol Bee Farm. This place is all about the bees, the flowers, the trees, and the sweet honey they make. It’s a perfect place for relaxation and good food, especially if you are up to trying salad made of flower petals. 5. 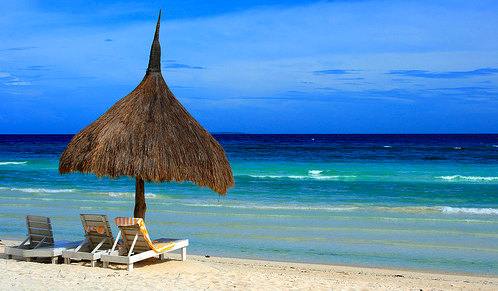 Get a feel of the beach in Panglao. 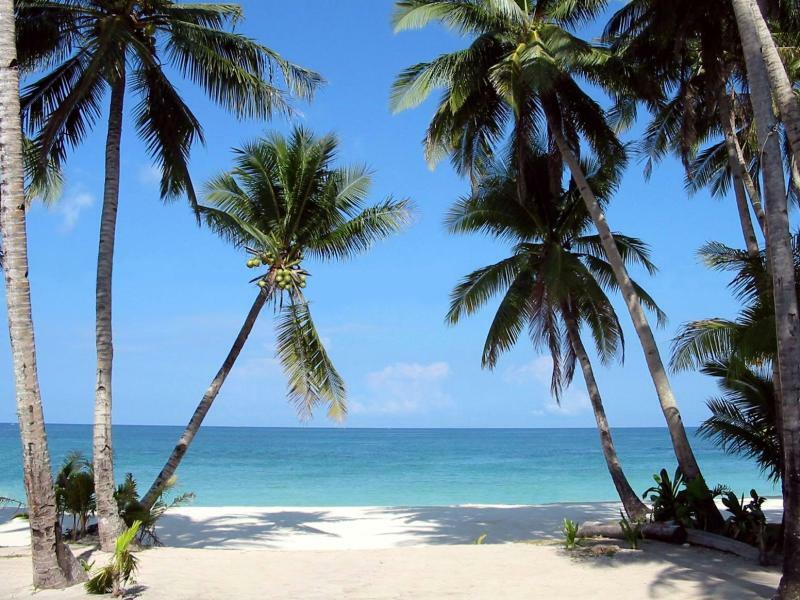 Panglao Island is a sightseeing spot as well as a diving haven that boasts a wealth of marine biodiversity.Panglao is a beautiful Island with fine, powdery white sand and clear blue waters. The beach is equally good but not as crowded as Boracay. 4. Take some photos at Baclayon Church. Baclayon Church is the second oldest church in the Philippines and it is located in the town of Baclayon in Bohol. The Baclayon Church looks like a three-tiered squarish cake, with large windows made of coral stone, cut into blocks and piled atop each other. 3. Experience the Loboc River cruise. Taking a cruise at the famed Loboc River is one of the most interesting activities that visitors could ever do in Bohol. 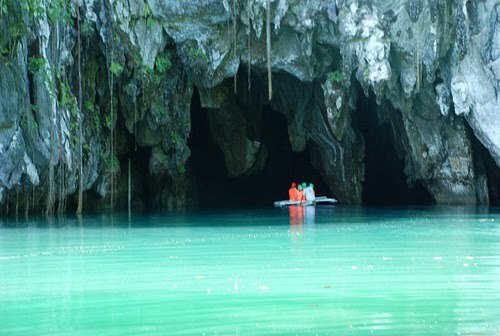 No trip to the serene province is complete without the experience of the Loboc River Cruise. The main feature of Loboc River Cruise is definitely its floating restaurants where you can take a meal while cruising the scenic Loboc River. A floating restaurant is usually two boats connected with a platform where the tables are set. Aside from food, floating restaurants also offer entertainment generously. A band plays while the Loboc River Cruise is ongoing. You must be choosy with your boat because every boat is dedicated to a specific music genre. 2. Get personal and up close with the Tarsiers. The Philippine tarsier, (Tarsius syrichta) is very peculiar small animal. In fact it is one of the smallest known primates, no larger than a adult men's hand. Mostly active at night, it lives on a diet of insects. 1. Be amazed with the Chocolate Hills. 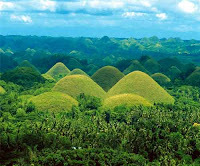 Chocolate Hills is one of the popular destinations you should visit when you go to Bohol. 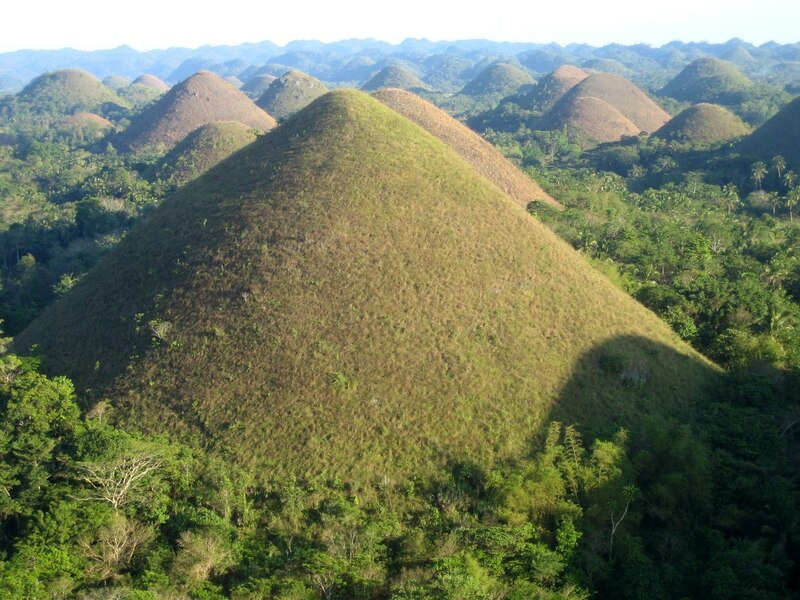 Your Bohol trip will not be complete if you do not visit these lovely hills. It is one of the best attractions the island has to offer. 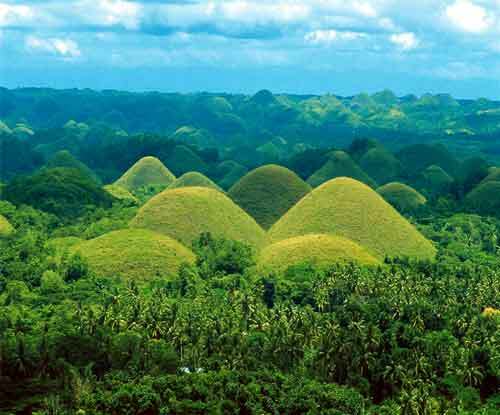 The famed Chocolate Hills of Bohol are not only two but more than 1,268 cone-shaped hills – a very strange geological formation that has baffled a lot of geologists. The hills are spread over an area of 50 square kilometers or more and vary in size from 30 meters to 120 meters in height. 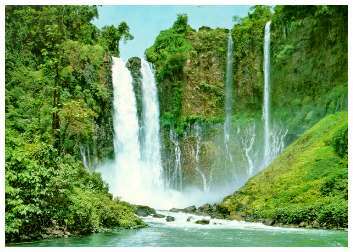 Known as the Philippines' last ecological frontier, the province of Palawan harbors vast tracts of tropical rainforests and huge expanse of marine wilderness. Thick canopies of trees carpet mountain ranges running the length of the mainland. Fringing reefs and coral atolls open a new realm to discover under the clear waters surrounding this archipelago of more than 1,700 islands. Ribbons of meandering streams and rivers wind through the mountains, nurturing robust stands of mangrove in the lowlands before flowing out to the sea. Bohol is like a jade brooch set on a velvet-blue sea. 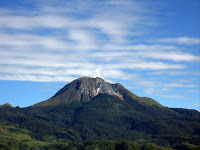 Its fertile land has hills that roll gently around lush forests and grassy meadows. Marine life - from schools of tiny reef fish to bigger pods of dolphins and whales - teem in the surrounding waters. 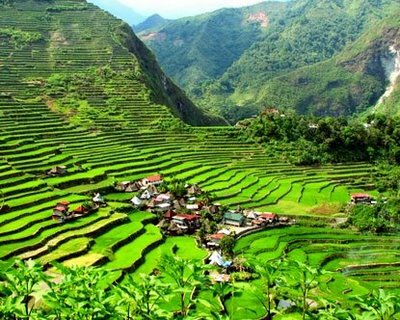 Aside from these Top 7 Destinations, there are still more to discover in the Philippines. 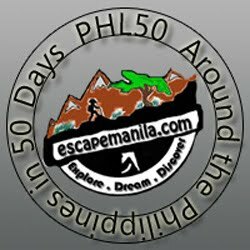 Enjoy your Visit to the Philippines and let us know your experience. You can share it with us and we might be able to publish it here.